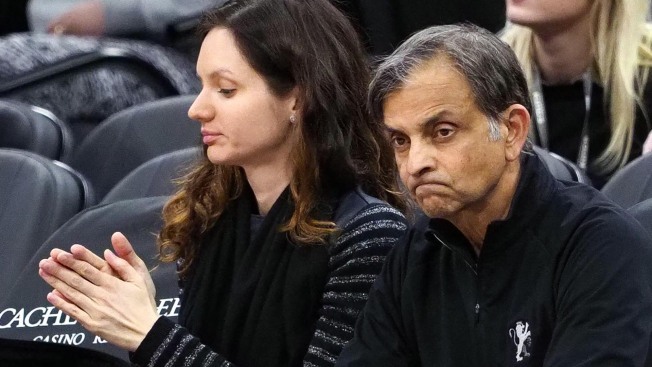 Sacramento - Sacramento Kings Owner and Chairman Vivek Ranadivé released the following statement. "I have a deep respect for our nation's unwavering commitment to free speech and support all Americans' right to freely express themselves. The President's recent comments are deeply disappointing, because our focus should be on fostering a culture of sensitivity and inclusion. Our mission at the Sacramento Kings has always been to unite our community and use our platform to create positive change, so we continue to stand with our players, and all people, who use their platform to raise awareness and make Sacramento and our country proud."